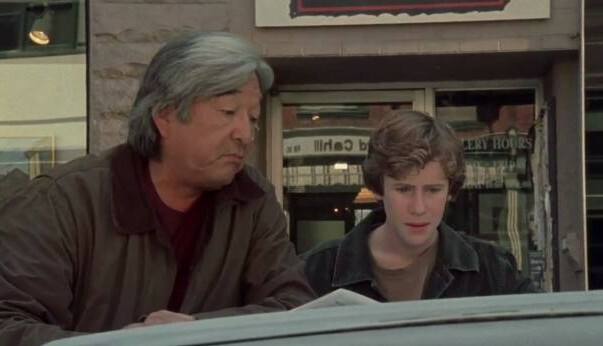 Mark Rendal, Graham Greene, Ed Begley Jr.
Simon Jackson is an awkward 15-year-old who lives on a planet light years away from the “in” crowd- until a life changing moment. 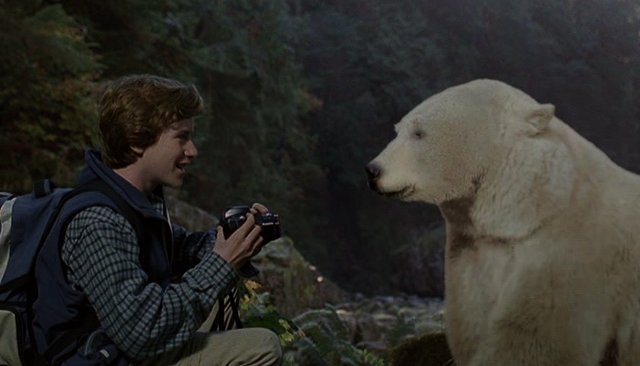 Attacked in the British Columbia wilderness, Simon is rescued by a rare white Kermode bear. 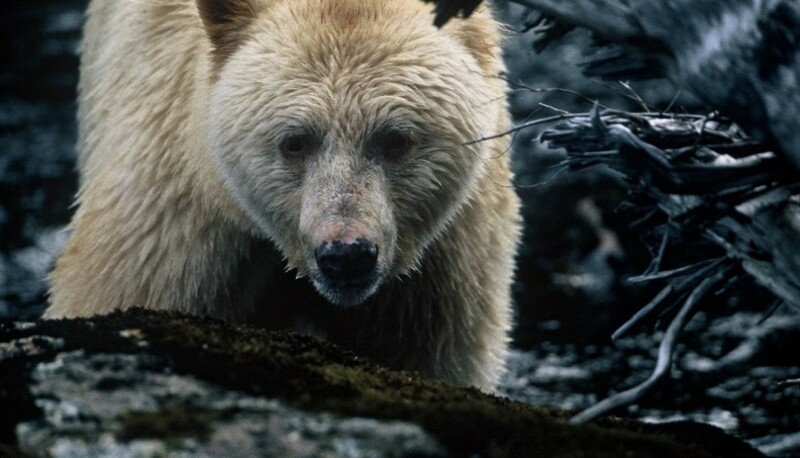 When he learns these magnificent creatures are endangered, that only 400 are in existence in a small area of northern BC, Simon turns from shy, stuttering daydreamer to political activist.